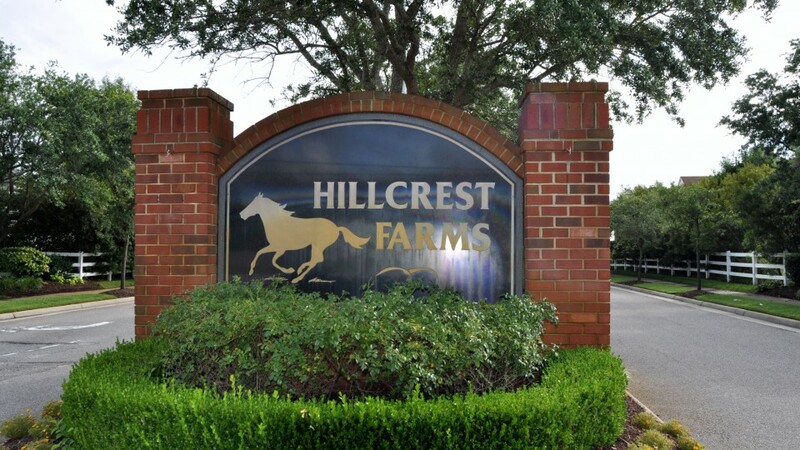 Hillcrest Farms is a large 308 home community in Virginia Beach. 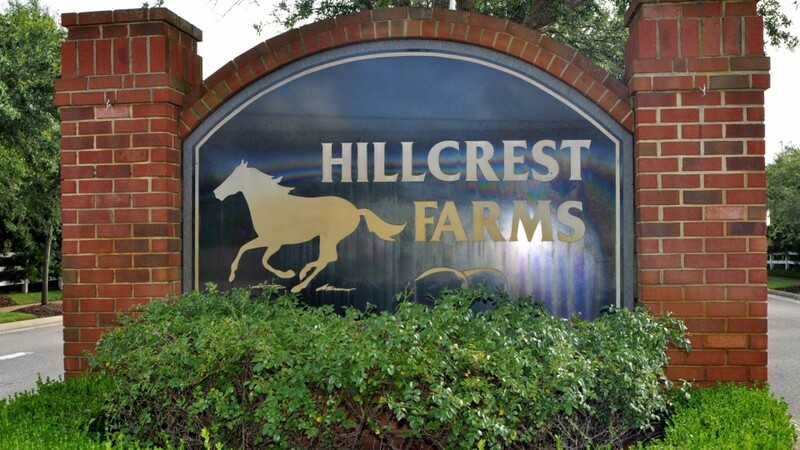 Despite it’s size, Hillcrest Farms is a close knit community. 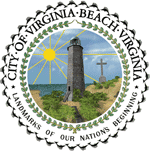 They have a community yard sale each spring and a large community social each fall. 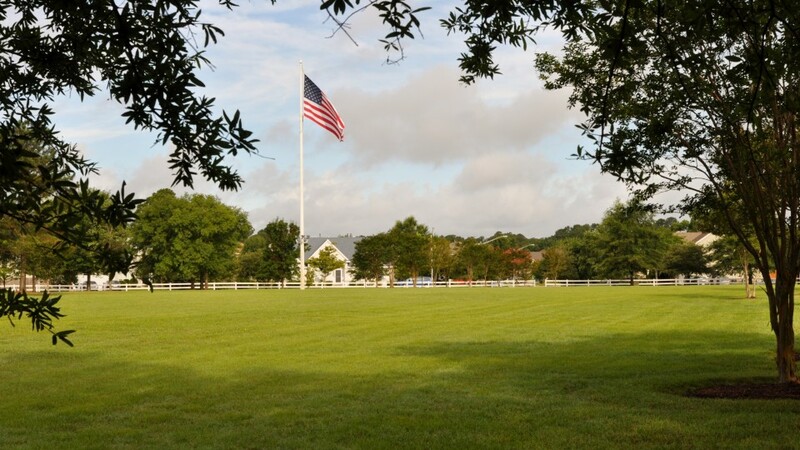 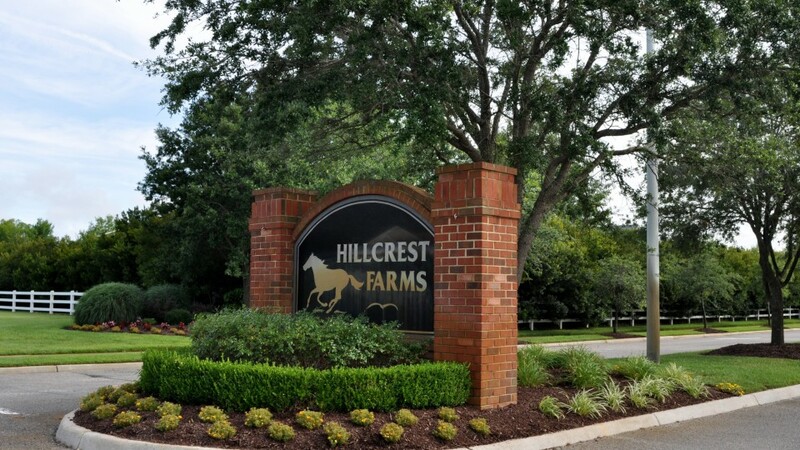 With a park, lakes and tree lined streets, you can feel right at home in Hillcrest Farms. 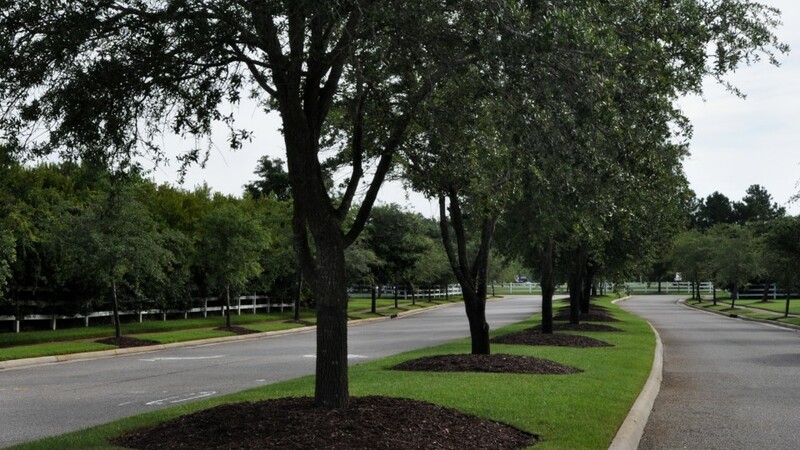 This community has an unusual blend of country with nearby city conveniences.